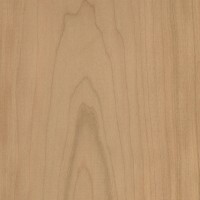 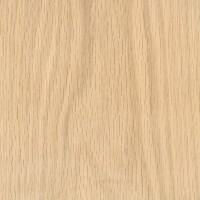 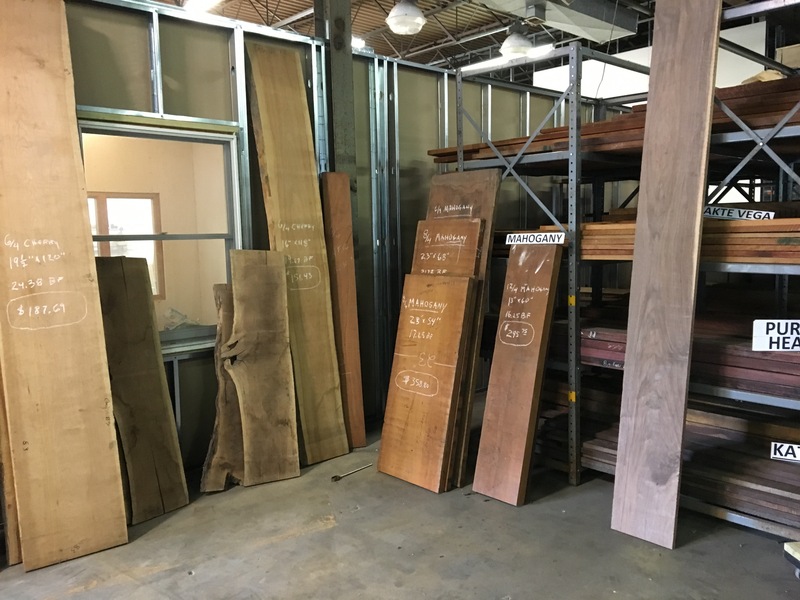 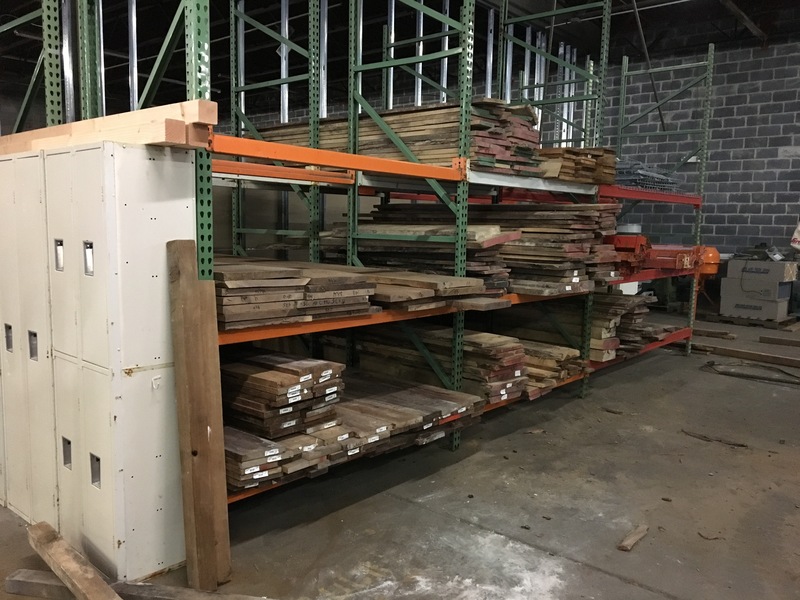 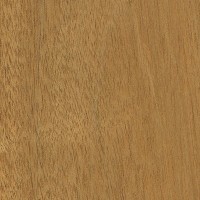 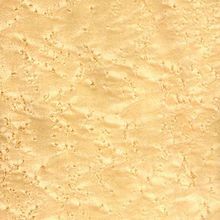 We carry a wide selection of domestic and exotic hardwoods and slabs in-stock. 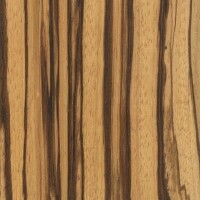 We also can order and obtain any number of species for custom jobs, and offer wholesale pricing for large purchases. 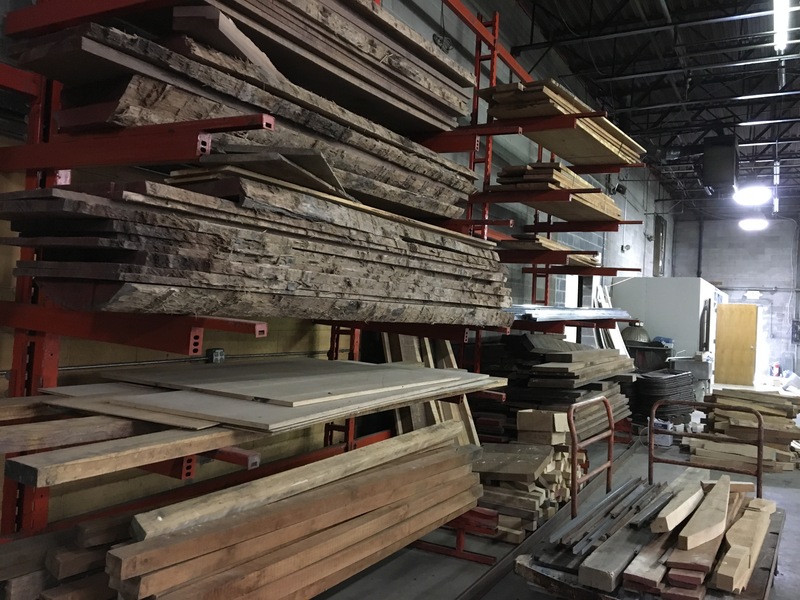 Please come by our shop to take a look at some of the amazing slabs and lumber that we have available! 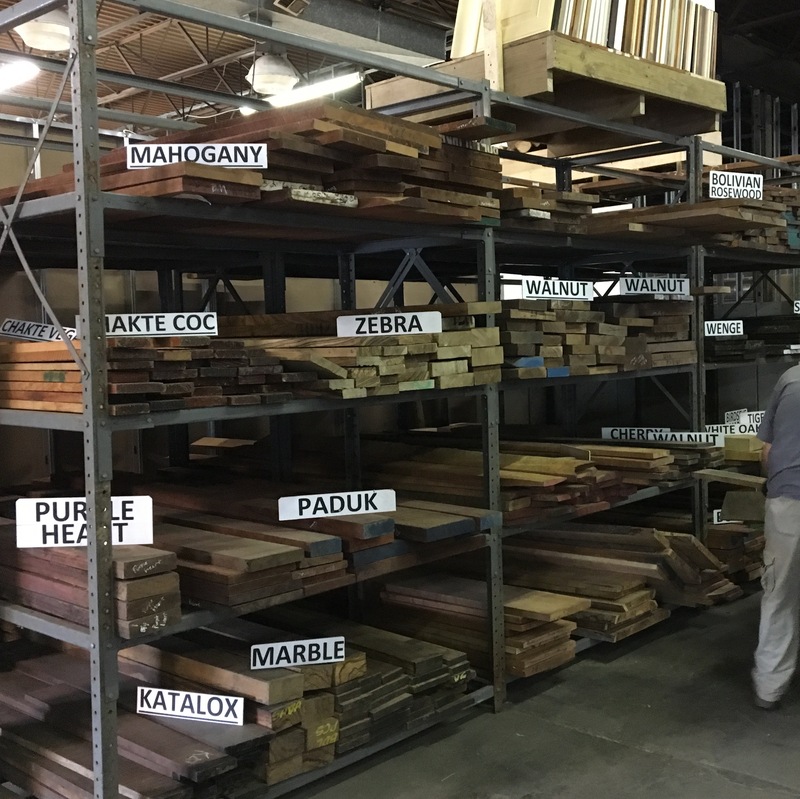 Prices for most lumber are by the Board-Foot. 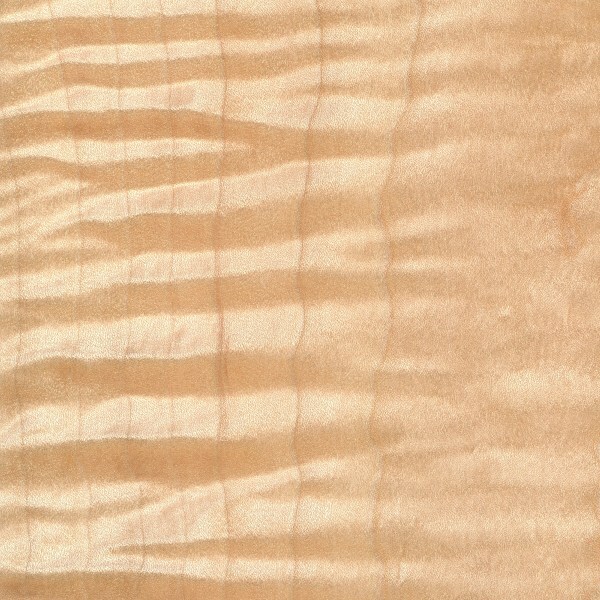 A Board Foot is a volumetric measure, and simply means 144 cubic inches. 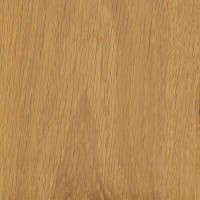 To easily find Board Footage, check out our Board Footage Calculator. 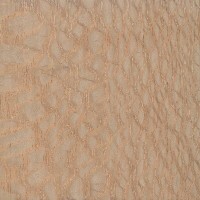 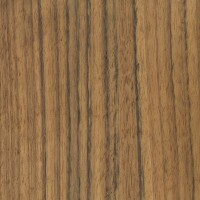 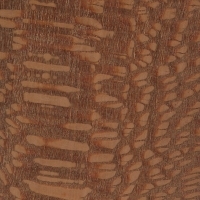 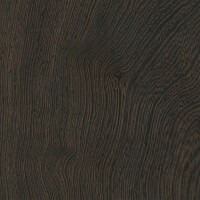 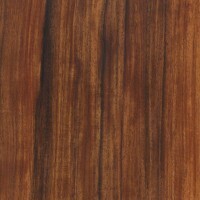 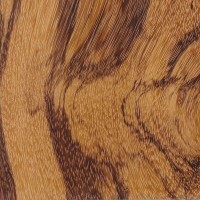 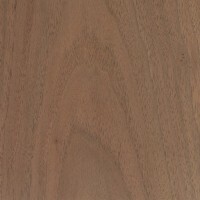 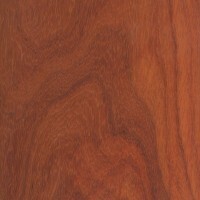 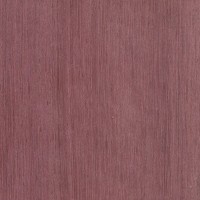 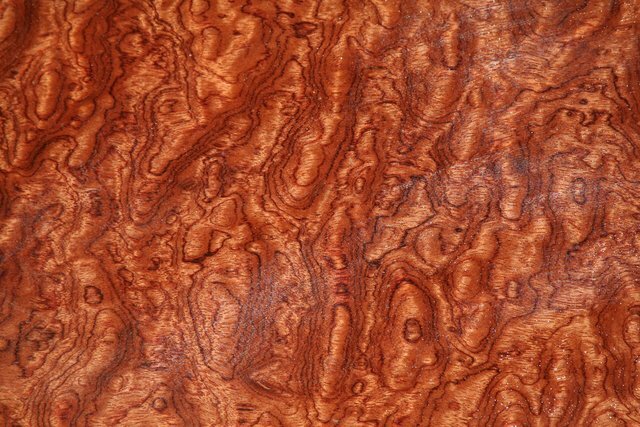 For slabs and other highly figured rare woods, they are priced at a premium based on market availability. 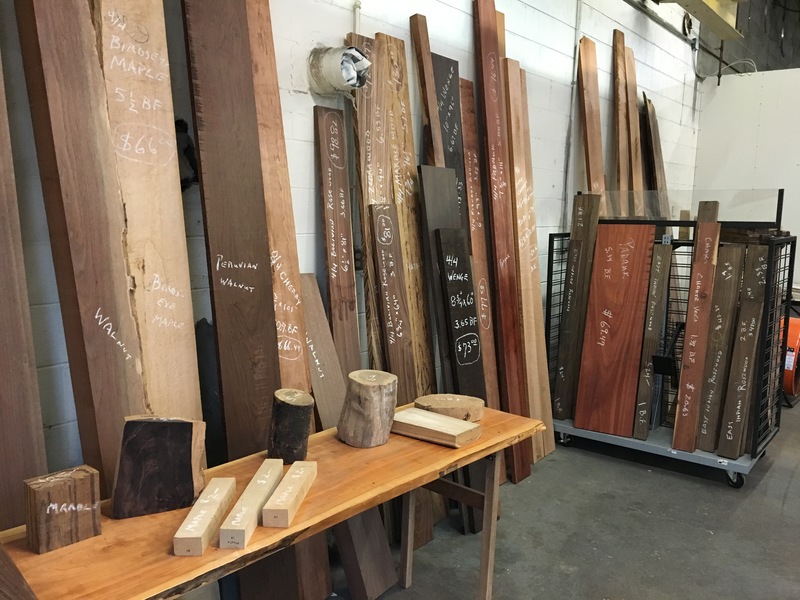 Lumber prices are subject to change - please come by or call to obtain the most up-to-date pricing on lumber.